Summer Splash Blog Hop -- Contest Entry! The contest has ended. Winners have been notified! Hey there Summer Splash Blog Hoppers! Thanks for stopping by my site! We all know summer is one of the best times to read, and all us authors participating in this Summer Splash Blog Hop 2012 are doing our best to make sure you never find yourself without a good book to read. 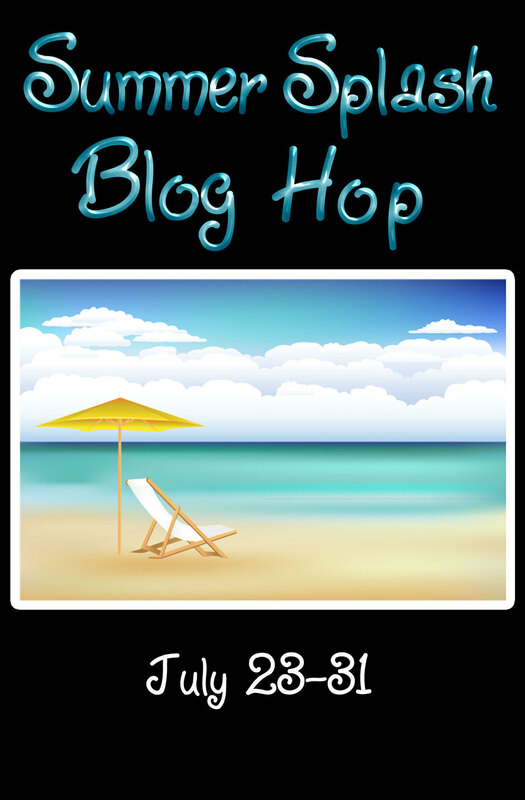 Aside from the great prizes offered on the Summer Splash Blog Hop page, I'm offering two (2) additional prizes of my own. I'll be giving away a $25 Amazon Gift card to one lucky follower on Facebook and Twitter! Facebook: Go "Like" my Facebook Author Page at facebook.com/mrobertsonjr and post a comment on my wall that says "I want more books!" Winners be announced once the Summer Splash Blog Hop is over and I'll post them on this blog entry, along with contacting the winners. Okay, now head on back to the Summer Splash Blog Hop Page and check out the other great authors and enter to win more loot!